Ruth is living the quiet rage of a suburban housewife caught between the pragmatics of modern life and her desire to be free. A chance encounter with a South American busker leads her into the secret passions of an affair, which results in her unexpected pregnancy. Forced to make a decision with life and death real players in the dilemma, Ruth faces her choice as thousands of women before her… alone. 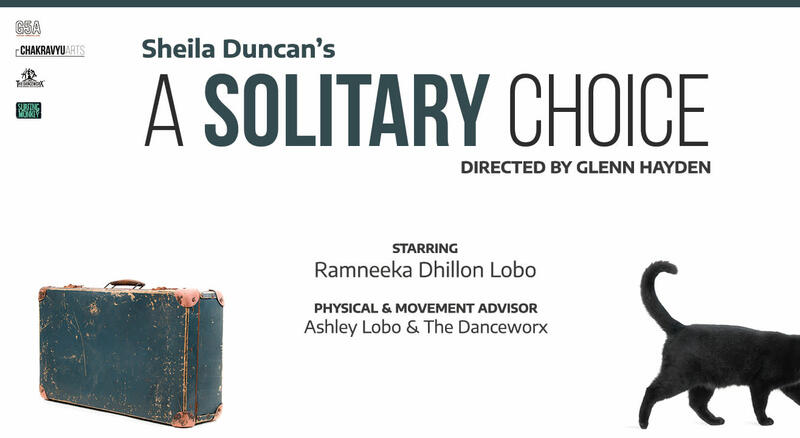 Winner of best playwright – Horatio award, A Solitary Choice has wowed audiences in Australia, the Uk and USA. Chakravyu Arts brings this tour-de-force play to Indian audiences as its inaugural production.